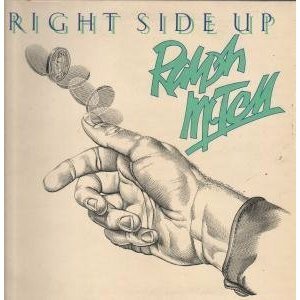 Ralph McTell’s Right Side Up was released in 1976. John plays guitar on River Rising and Ralph includes a cover of May You Never. Subsequently released on CD on 7th May 2001 with an additional song, Song For Ireland.